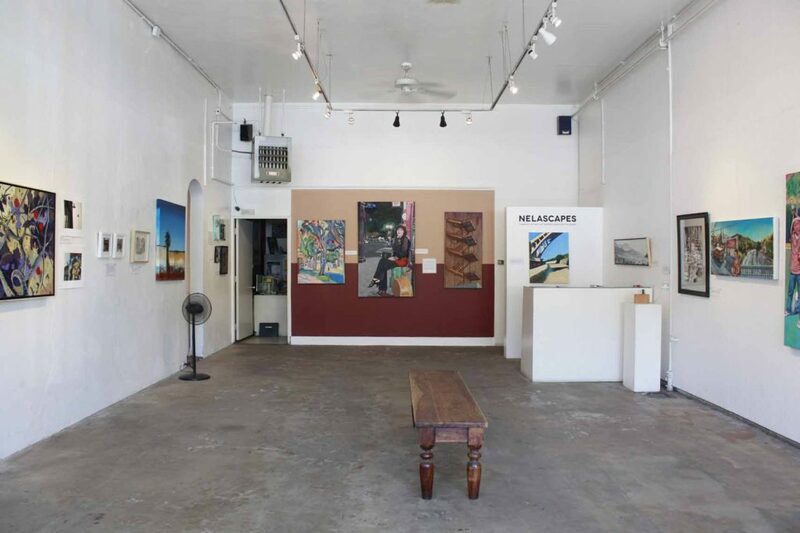 Nela is where people of all ethnic and cultural backgrounds gather to work, create and play in the ancestral home of the Chumash and Tongva native Americans. 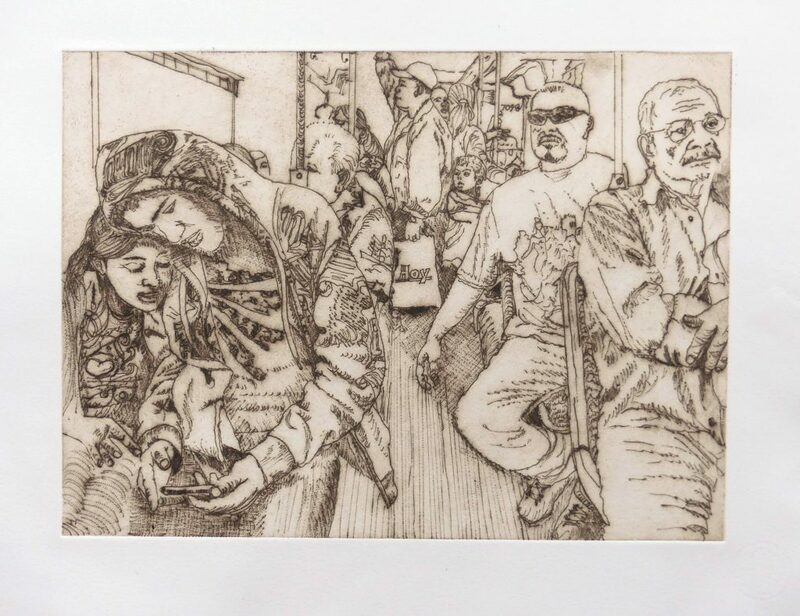 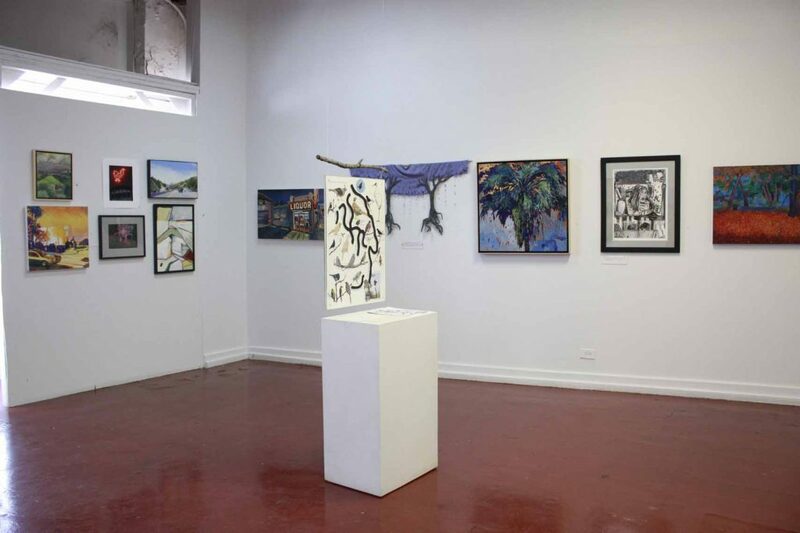 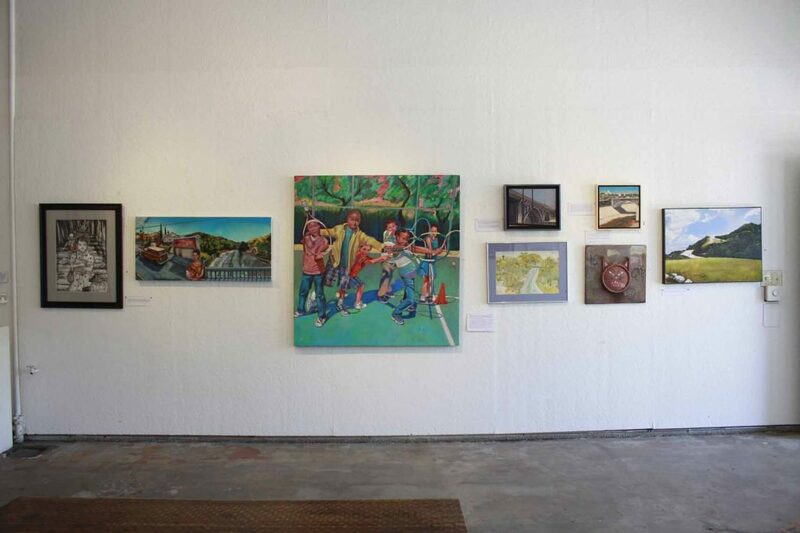 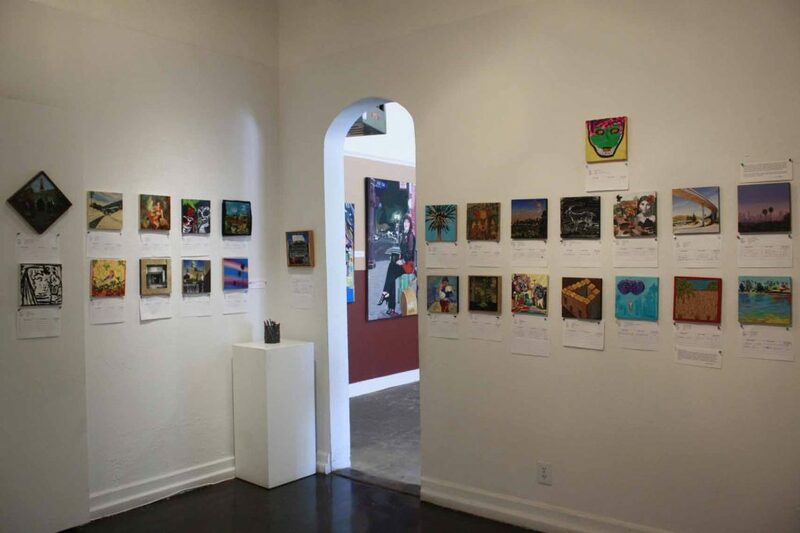 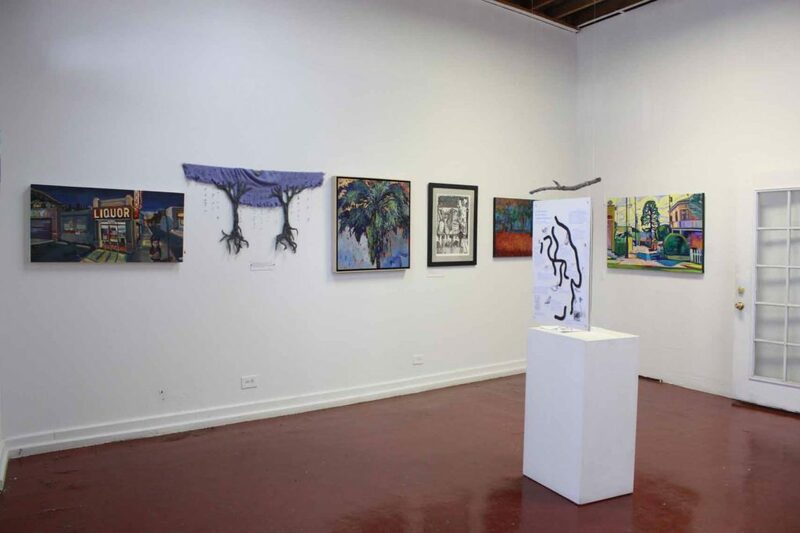 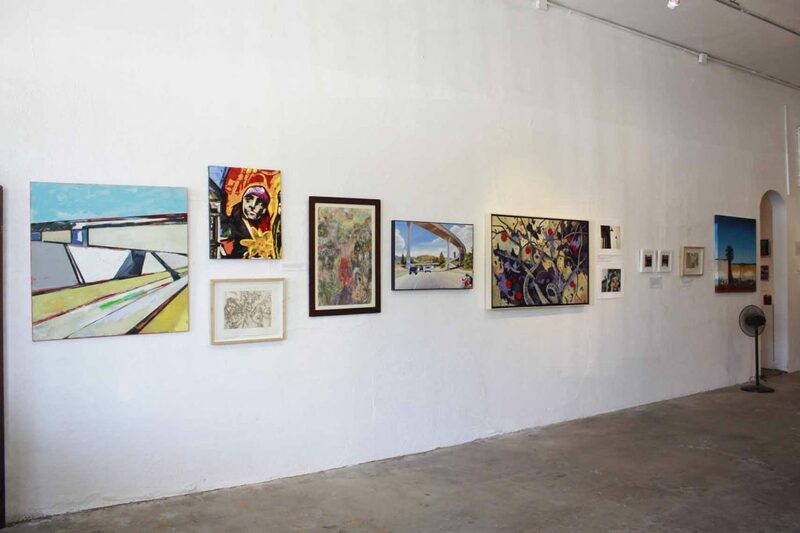 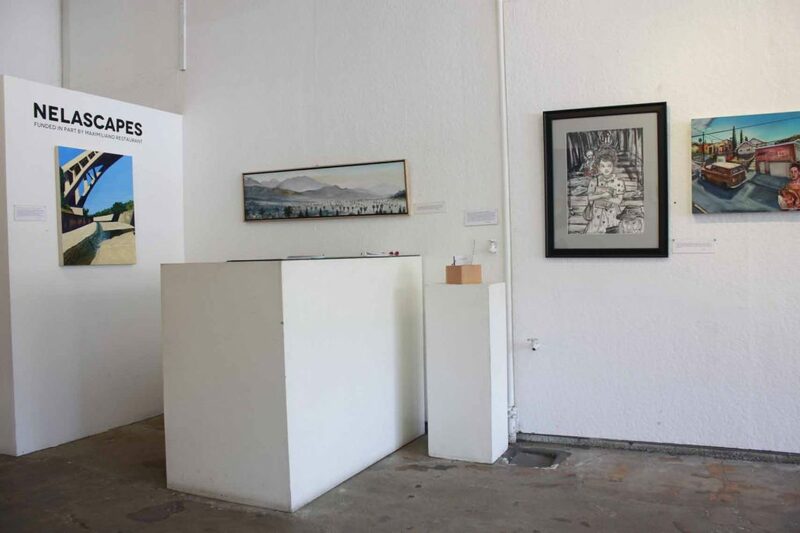 The artists are Judith Amdur, Raul Baltazar, Jessica Ceballos y Campbell, Lynn Coleman, Carol Colin,Lore Eckelberry, Kikki Eder, Sonya Fe, Gwen Freeman, Cidne Hart, Keven Hass, Peter Hess, Heather Hoggan, Kristen Johannesen, Bonnie Lambert, Ernesto Montaño, Karen Neubert, Michael Porter, Ramon Ramirez, Stuart Rapeport, Olivia Sanchez-Brown, Suzanne Siegel, Rod Smith, Violetta Sorcini, Sergio Teran, Gail Wenger, Bill Wheeler, Evelyn Winchester, Richard Willson and Katsu Yokoyama. 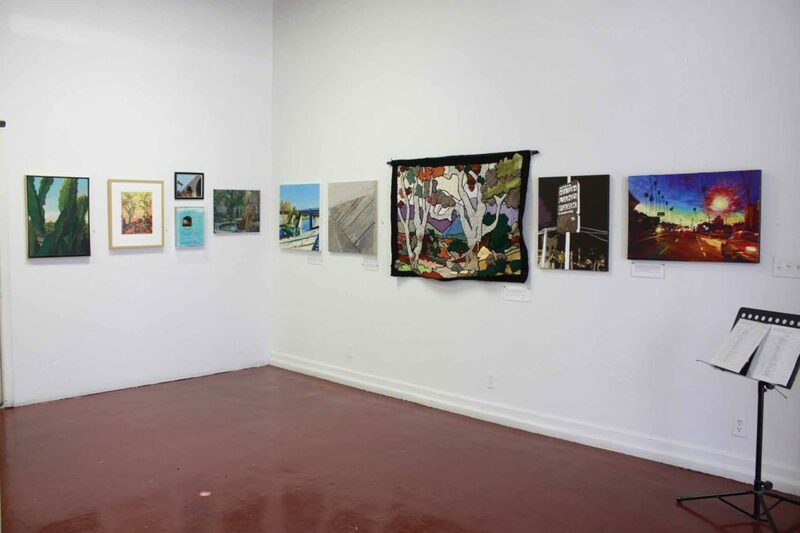 Exhibition Dates: August 11 through September 1, 2018.